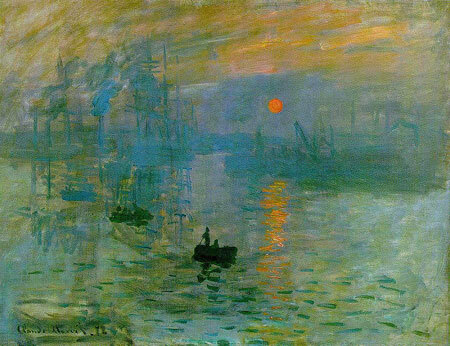 Claude Monet (1840-1926) was the primary inspiration for the new art movement of impressionism. Along with his contemporaries, he captured the light of nature on canvas in a unique, spontaneous and vivacious style. He painted a wide range of subjects ranging from urban scenes to his own beloved formal garden. Monet strove to capture the essence of what he saw in nature, without being constrained by formal ideas of style and substance. Claude Monet was born on 14 November 1840, in Paris, France. His family soon moved to Le Havre where he grew up. His father wished him to become a grocer, but Monet’s aspirations lay in art. As he was growing up in Le Havre he developed a good reputation as a charcoal impressionist. These caricatures earned him his first income from art and encouraged him to pursue art more seriously. The money he saved from these early caricatures were to help him through difficult financial times when his father cut him off in disappointment at his career choice. In 1857, Monet travelled to Paris and he spent time in the Louvre. Monet was not satisfied with merely imitating the Old Masters, he would rather look out of a window or visit some place in nature and draw what he saw. In 1861, Monet joined the army for a seven-year stint in Algeria. But, after two years, illness enabled him to leave the army. He then tried to pursue his career in art. 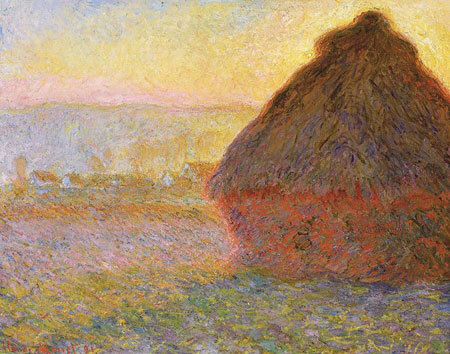 In 1870, Monet married, and shortly after, the outbreak of the Franco-Prussian war encouraged him to flee to London. After a while, he spent time in Holland before returning to Paris. 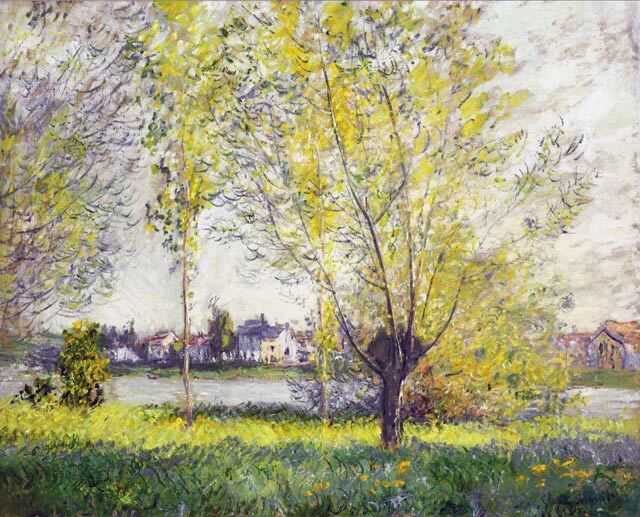 He settled in Paris by the river Seine, where he was in close contact with other artists of a similar outlook. These included Auguste Renoir, Sisley, Gustave and Manet. The first ‘impressionist’ exhibition was held in April 1874; it was a contemporary critic who gave the gallery the term ‘impressionist’. The critic intended this as a criticism – the fact the paintings weren’t finished with neat lines. 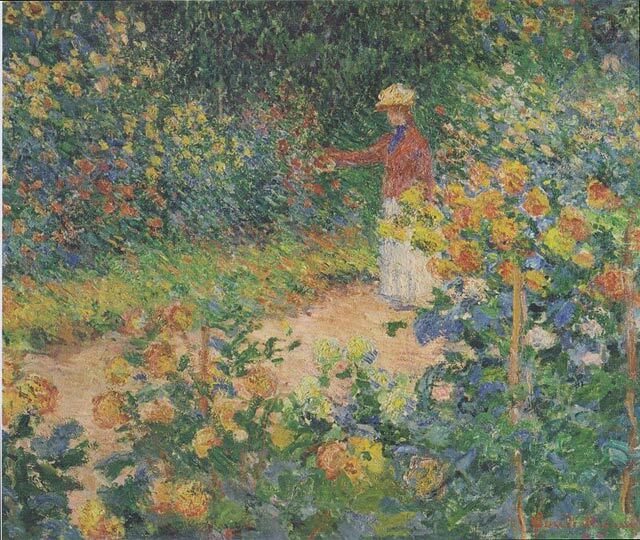 But the artists took ‘impressionism’ as a fitting label for the art they were pursuing. This impressionist exhibition was a key moment in the development of modern art; it featured leading impressionists, such as Renoir, Degas, Pissarro, Cézanne, Guillaumin. It enabled these free-thinking artists to break away from the conservative art world that dominated the Salon de Paris. 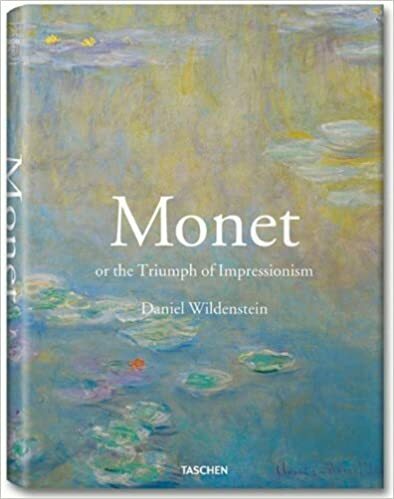 The exhibition attracted a decent attendance, although it still took time for impressionism to take off. 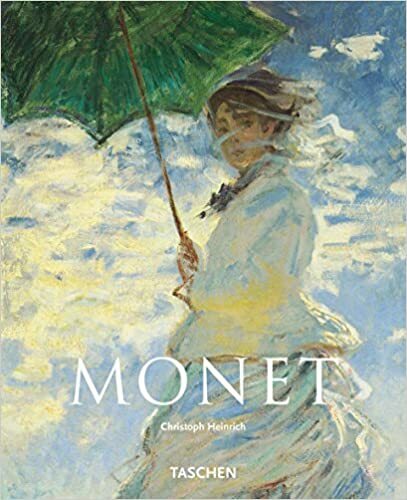 At the turn of the century, Monet became increasingly famous and popular as an artist. This enabled him to earn a good living. He used these funds to develop a formal garden at his property in Giverny. This proved an ideal setting for many series of paintings, such as his water lilies and bridge over a pond. 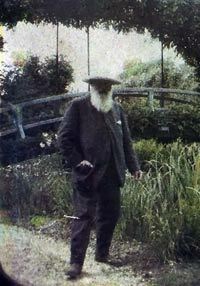 For Monet, nature was a significant influence, and he spent hours absorbed in nature – especially at his garden in Giverny. 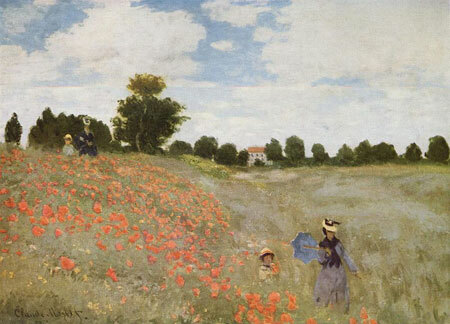 Monet would later say that he may have become a painter due to the inspiration of flowers. He would also say that his greatest masterpiece was his garden. During the First World War, he became close to Georges Clemenceau, the French Prime Minister at the time. At the end of World War I, he painted a series of weeping willows out of respect for the many Frenchmen who died in the conflict. 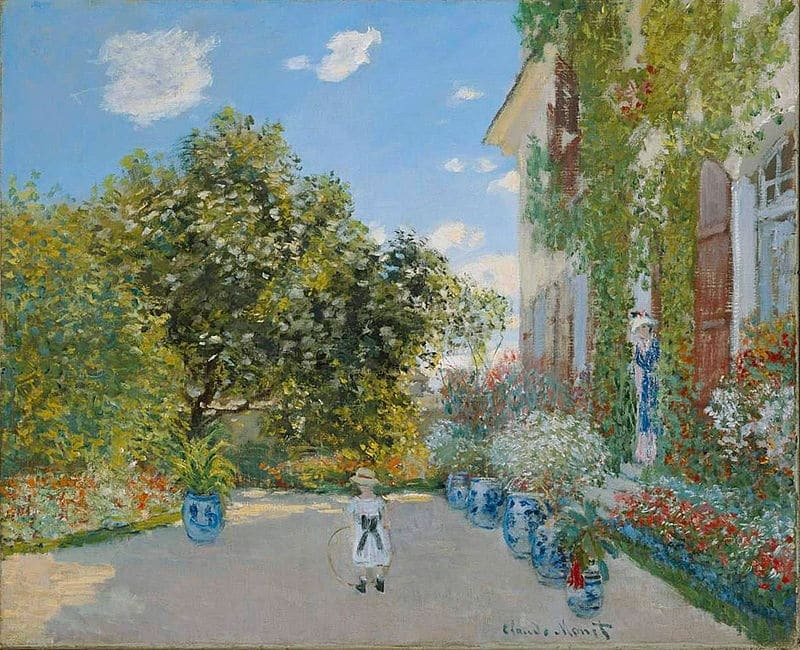 After the war, Monet suffered a painful deterioration in his eyesight and had to have his cataracts removed. However, despite his disability, he continued to paint and continued to develop new styles and techniques. Monet was one of the greatest modern painters. His output was prolific and he continued to develop and innovate throughout his long artistic life. He died of lung cancer in December 1926.